Is it difficult to manage the space you rent, own or lease and need a solution to cluttered personal and business lives. Store a few items, archive your business paperwork in a safe place for a few weeks, months or years we could be a cost effective and flexible solution for you. 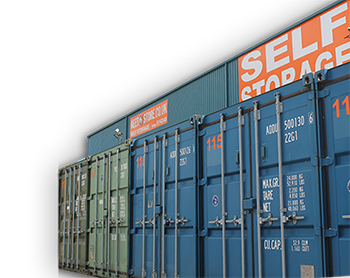 Self Storage is an incredibly flexible storage alternative, with varying sizes of storage on offer, you can choose to store almost anything you like for any length of time. Unlike traditional storage methods, self storage allows you to access your storage space free of charge at any time (subject to opening hours) which means you can easily access your stored items and replace items with no hassle, waiting or additional cost. Have a large item, caravan, car, catering trailer, boat or jetski which needs to be stored off road? 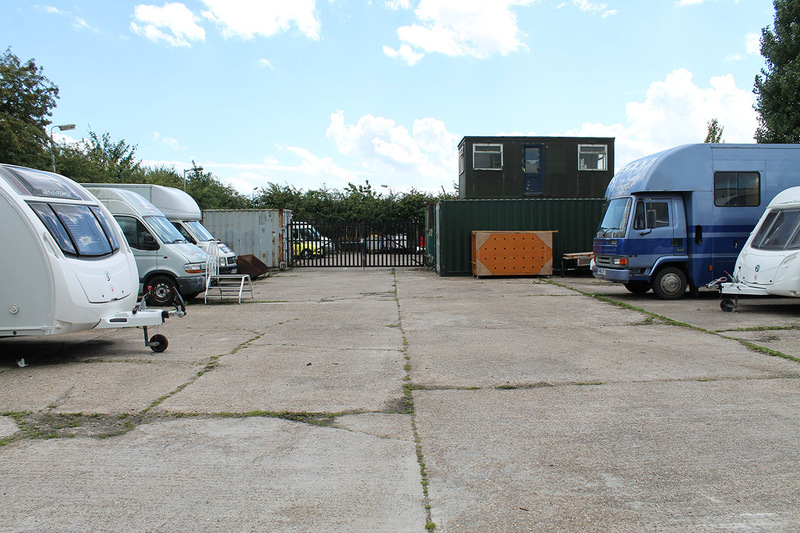 We offer facilities with coded entry, Security fencing and 24hr CCTV coverage. 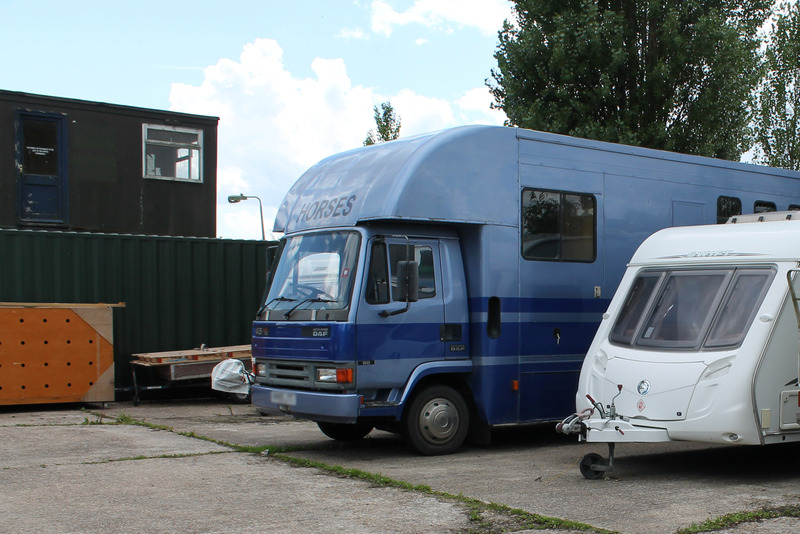 Have a large item, caravan, car, catering trailer, boat or jetski which needs to be stored off road? our facilities with coded entry, palisade fencing and 24hr CCTV coverage are for you.